Dr. Jeffrey Packer, the Bahen/Tanenbaum Professor of Civil Engineering at the University of Toronto (U of T), is the newest board member to sit on the Steel Tube Institute of North America (STINA) hollow structural sections (HSS) committee. B+H has been selected as design architect for the new Patient Support Centre project at The Hospital for Sick Children, Toronto. The PSC is the first phase of Project Horizon, the SickKids campus redevelopment plan that aims to build an inspired, re-imagined hospital of the future. The PSC will house education, simulation, and core administrative services in a modern, technology enabled and sustainable building. 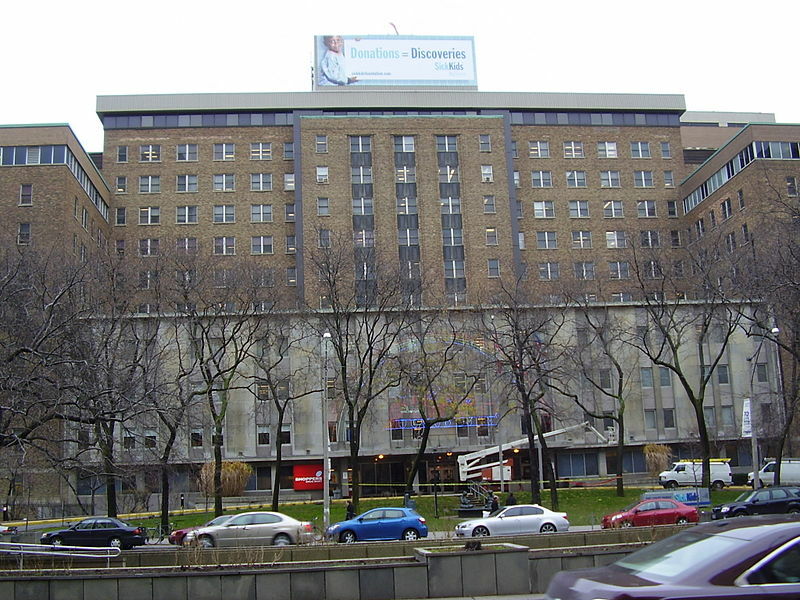 The PSC will also establish a critical link between clinical care, learning, and discovery across the SickKids campus. The new tower, comprised of approximately 22 storeys, will be designed to create a state-of-the-art, inspiring workplace environment. The building will target a minimum of Leadership in Energy and Environmental (LEED) Gold Certification. Constructing the PSC is an important first step in building the hospital of the future. 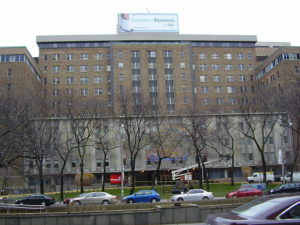 Moving staff out of the oldest parts of the campus will allow SickKids to free up space and demolish aging buildings, clearing the way to build new facilities for clinical care. SickKids engaged B+H as advisors and business partners in undertaking design and development of the new PSC. B+H’s Center for Advance Strategy will lead a collaborative visioning and planning process with the SickKids team, engaging all levels of SickKids’ staff through facilitated workshops and tailored tools to generate insight and establish a shared vision for project success. The resulting roadmap will provide a set of guiding principles to inform decision-making and optimize design in support of capital investment, functional programming, and sustainability goals for the PSC. “By working with B+H, SickKids will pioneer the creation of a forward-thinking, efficient, and sustainable building where bold, innovative spaces enable staff to excel at their work,” says Peter Goldthorpe, vice-president, transformation, SickKids. B+H’s approach is data-driven and informed by scenario development, prototyping, and testing to deliver future-flexible solutions. Their internal team will work closely with structural engineers from Entuitive, mechanical engineers from TMP, and electrical engineers from MBII.